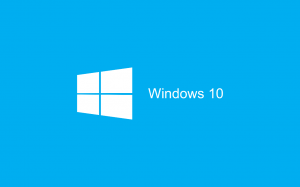 We've spent a good few hours testing WIndows 10 on behalf of our customers and we've put together a review of what we found, our thoughts and whether it works for business. 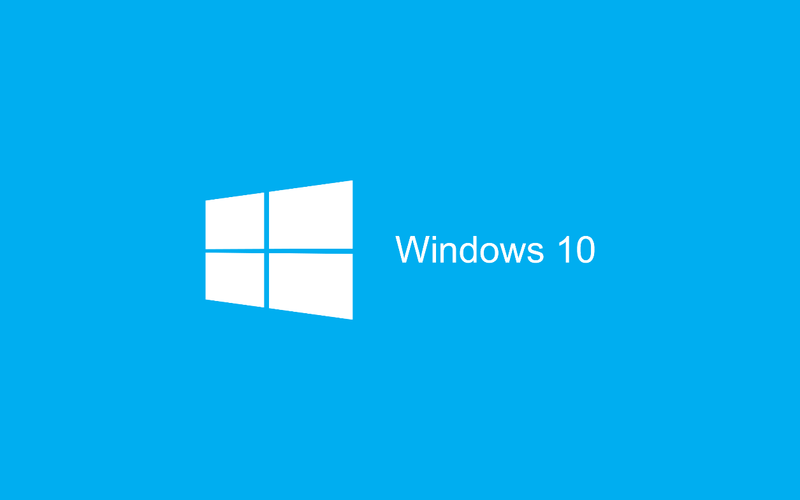 Windows 10 is the latest release of Microsoft’s popular operating system. For most people it will be a free upgrade on their current Windows 7 or 8 machine. This begs multiple questions such as, what are the new features? How does it feel? Major differences? Does it work for business? And most importantly is it worth it? I we have installed Windows 10 on several machines now, and most have gone according to plan, although Samsung Laptops using Phoenix BIOS do not upgrade at all due its inability to perform a reboot during installation, otherwise the upgrades went smoothly. All applications we’ve tested are also working.